Aboriginal policy in the North American colonies of Great Britain was originally pursued on a nation to nation basis. Aboriginal nations were dealt with as military allies and enemies, and as essential trading partners. This changed dramatically after the War of 1812. In the decades after that war, which was essentially an extension of the American Revolution, the utility of Aboriginal people as military allies to the British and the Canadian colonies faded, and Aboriginal policy moved from military to civilian control. The following timeline traces the evolution of Canadian Aboriginal policy from the beginning of civilian control until the first comprehensive Indian Act in 1876. Report by Major General H.C. 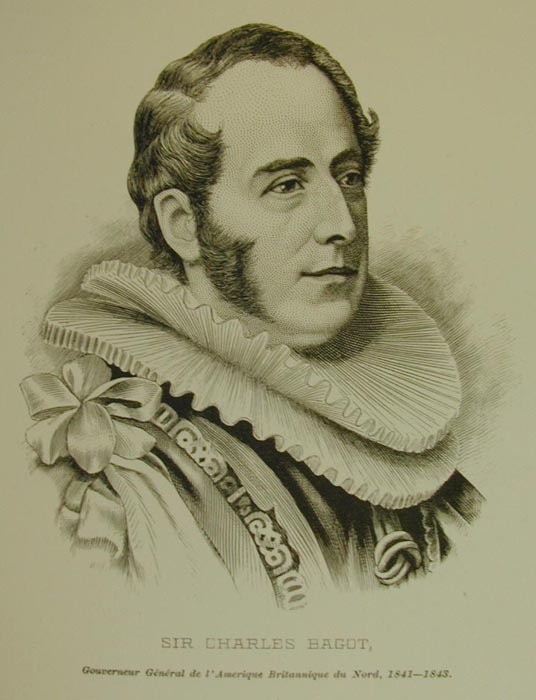 Darling, military secretary to the governor general, became the foundation of the Indian “civilization” program, outlining a policy of establishing Indians in communities where they could be educated, Christianized and made over into farmers.The end goal was economically self-sufficient Aboriginal communities. None of the proposed measures were to be implemented except with the consent of the communities involved. The protection of the Aborigines…is not a trust which could conveniently be confined to the local Legislatures. In proportion as those bodies are qualified for the right discharge of their functions, they will be unfit for the performance of this office, for a local legislature, if properly constituted, should partake largely in the interest, and represent the feelings of settled opinions of the great mass of people for whom they act. 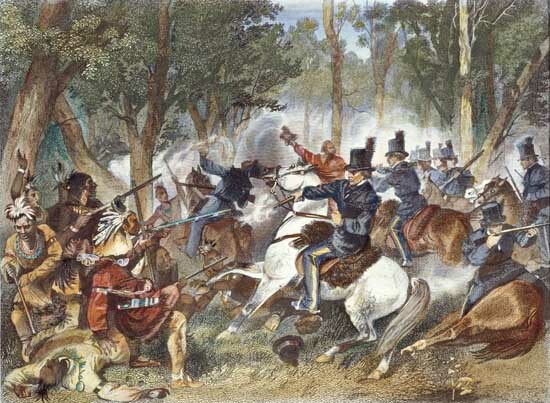 But the settlers in almost every Colony, having either disputes to adjust with the native Tribes, or claims to urge against them, the Representative body is virtually a party, and, therefore, ought not to be the judge in such controversies; …we therefore advise, that, as far as possible, the Aborigines be withdrawn from its control. The Bagot Commission was established by Governor General Sir Charles Bagot in 1842 and continued until 1844. It issued a report in 1844. The report found problems with squatters on Indian lands; poor land records; poor administration of band funds by officials; shrinking hunting territories; and alcohol abuse among Aboriginal people. It recommended centralizing control over all Indian matters, and taking official control of band lists; persuading Indians to take up farming and other trades; establishing boarding schools to counter parental values and promote Christianity. (Training and tools for Aboriginal people would replace treaty payments.) They also suggested, as a way of teaching Aboriginal people about European land tenure and European ideas of “free enterprise”, that Indians be encouraged to adopt individual ownership of land under a special Indian land registry system, to buy and sell plots of land among themselves, but with no sales to non-Indians permitted. It is with feelings of sorrow that we hear of the act passed for the purpose of allowing the Indian to enfranchise if he feels desirous of doing so, we are sorry that such an inducement is held out to separate our people. If any person availing himself of this enfranchisement act should fail to do well and lose his little piece of ground — he is forbidden to ever return to his tribe. All red men are brethren and our hearts would bleed to see one of our brethren wandering about the highway without the right of returning to his tribe when in distress. The Pennefather Commission was established in 1858 with a mandate to report upon “the best means of securing the future progress and civilization of the Indian tribes” and “the best mode of so managing the Indian property as to secure its full benefit to the Indians, without impeding the settlement of the country.” The Commission recommended consolidating the various pieces of Indian legislation, and consolidating smaller bands into larger reserves. It also suggested individual rather than communal ownership of Indian lands, the legislated demise of tribal structures, and the eventual winding down of the Indian department once the reserve communities disappear in the face of private ownership and all the Indians were “civilized” and self-supporting. Indian Lands Act, 1860. Transferred authority for Indians and Indian lands to a single official of the united Province of Canada, making him chief superintendent of Indian affairs. By an Act of the British Parliament, Canada is created. British North America Act, 1867 (now the Constitution Act, 1867) section 91(24) grants legislative authority over Indians, and lands reserved for the Indians to the federal government. The care of the public health. The observance of order and decorum at assemblies of the people in General Council, or on other occasions. The repression of intemperance and profligacy. The prevention of trespass by cattle. The maintenance of roads, bridges, ditches and fences. The construction of and maintaining in repair of school houses, council houses and other Indian public buildings. The establishment of pounds and the appointment of pound-keepers. The Indian Act, 1876, consolidated previous legislation concerning Aboriginal people into one Act, centrally administrated. 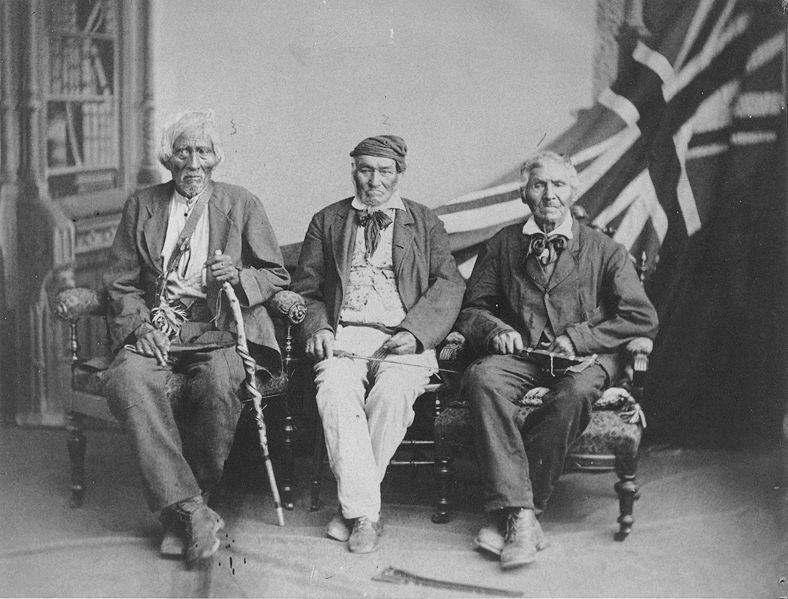 In its numerous manifestations up to the present day, the Indian Act was to concern itself with virtually every aspect of Aboriginal life and community. We the undersigned Chiefs & Members of the Six United Nation Indian Allies to the British Government residing on the Grand River, Township of Tuscarora, Onondaga and Oneida, in the counties of Brant and Haldimand Ont., to your Honourable our Brother by the treaty of Peace we thought it is fit and proper to bring a certain thing under your Notice which is a very great hindrance and grievance in our council for we believe in this part it is your duty to take it into consideration with your government to have this great hindrance and grievance to be removed in our council and it is this, one says we are subjects to the British Government and ought to be controled under those Laws which was past in the Dominion Parliament by your Government you personally, and the others (That is us) says we are not subjects but we are Allies to the British Government; and to your Honourable our Brother we will now inform you and your Government, personally, that we will not deny to be Allies but we will be Allies to the British Government as our forefathers were; we will further inform your Honourable our Brother and to your Government that we do now seprate from them henceforth we will have nothing to do with them anymore as they like to be controled under your Laws we now let them go to become as your own people, but us we will follow our Ancient Laws and Rules, and we will not depart from it.